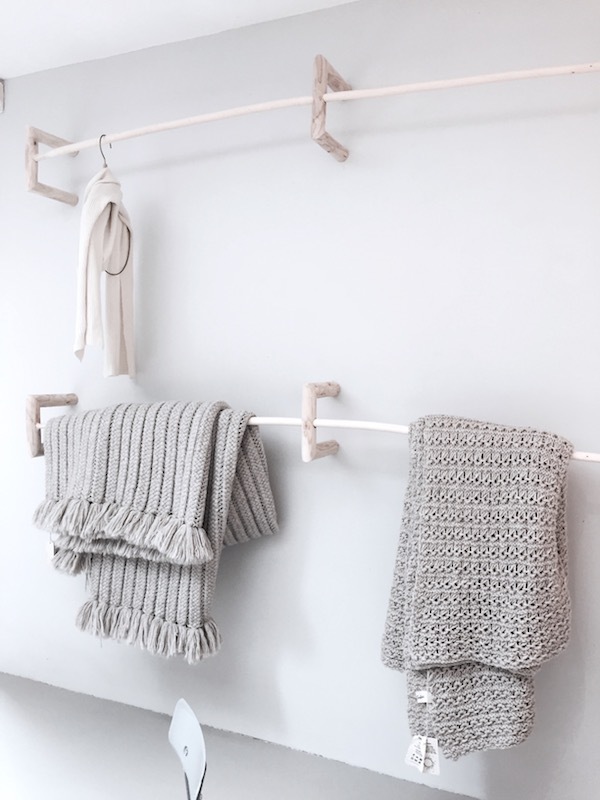 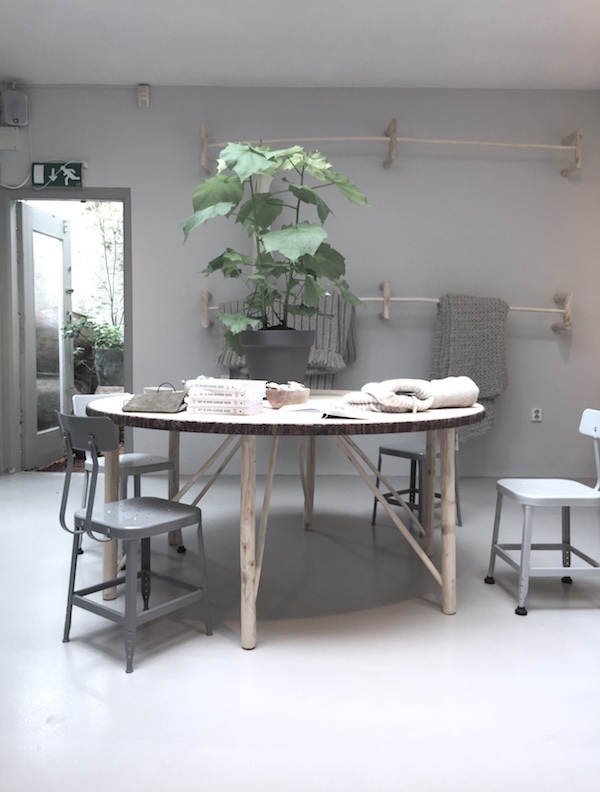 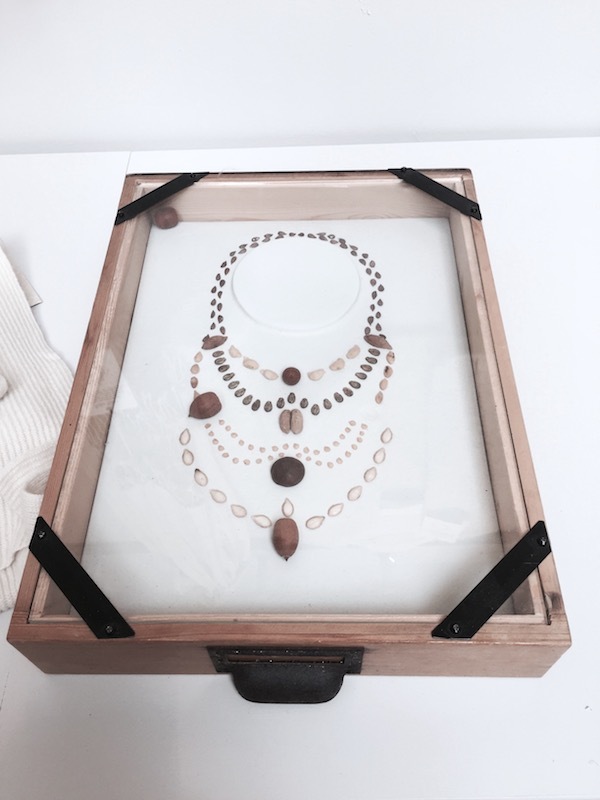 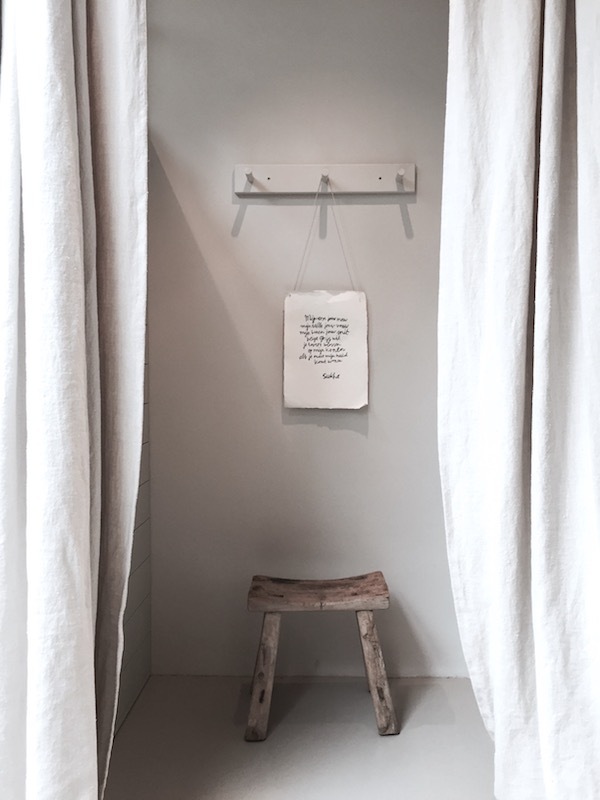 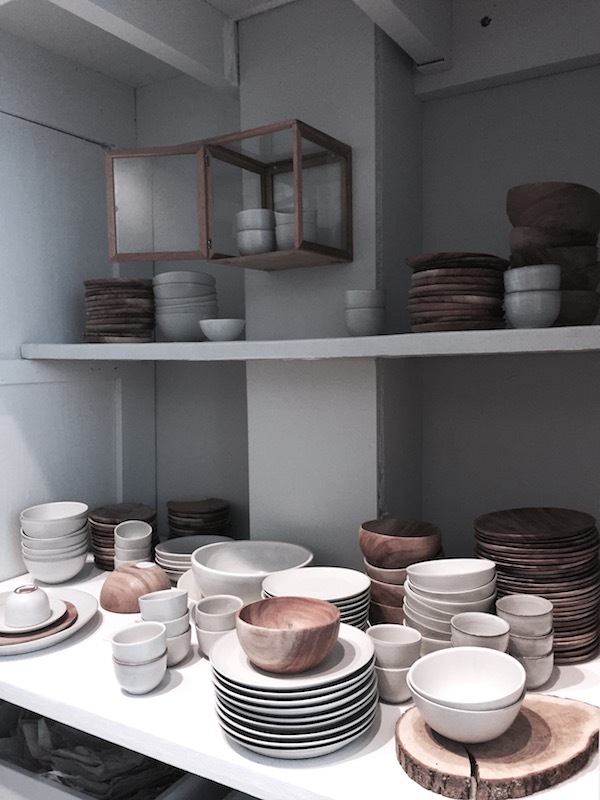 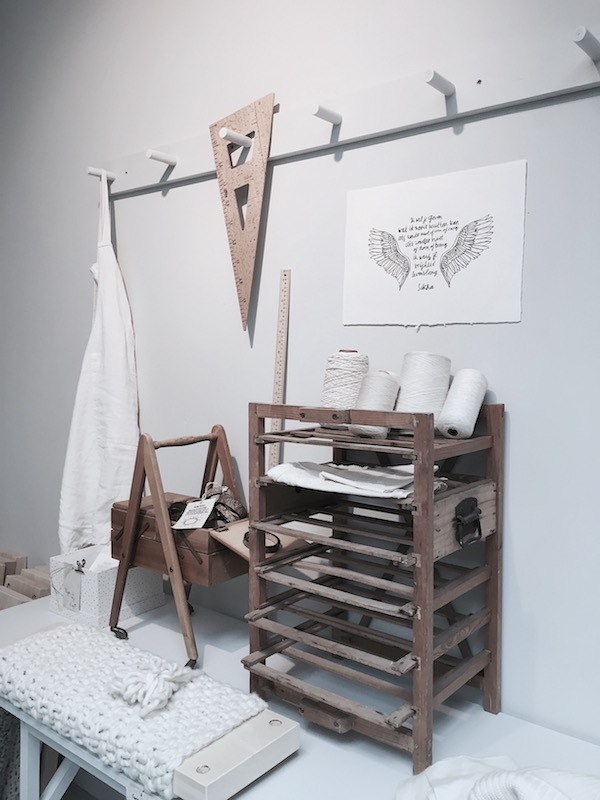 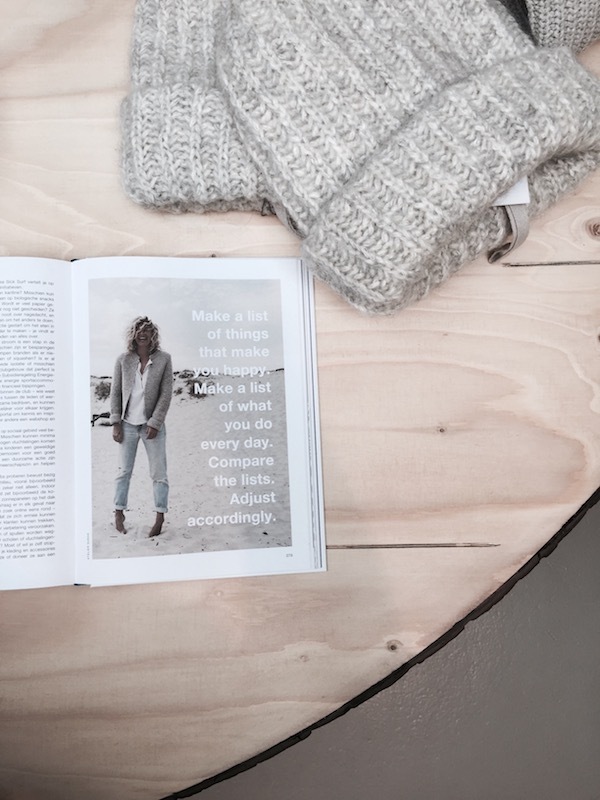 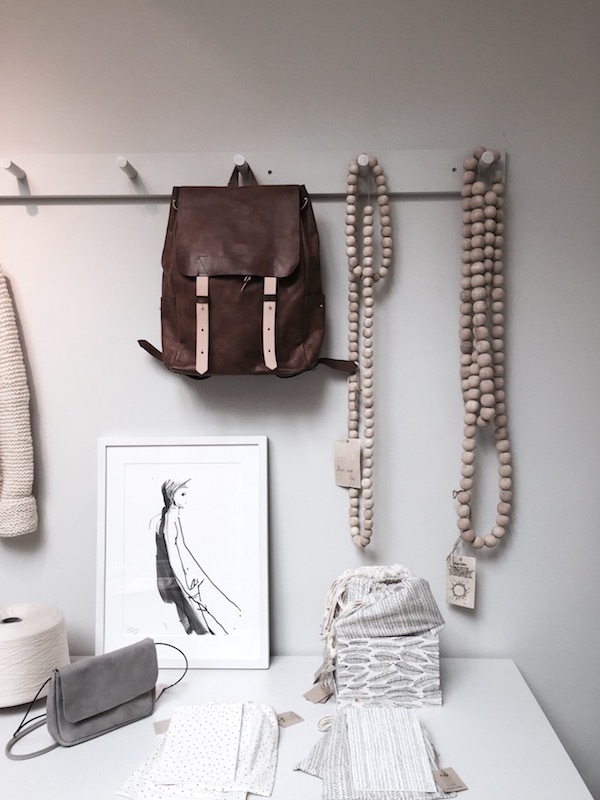 It is more than five years I first posted about one of Amsterdam's most iconic stores, Sukha Amsterdam at Haarlemmerstraat. 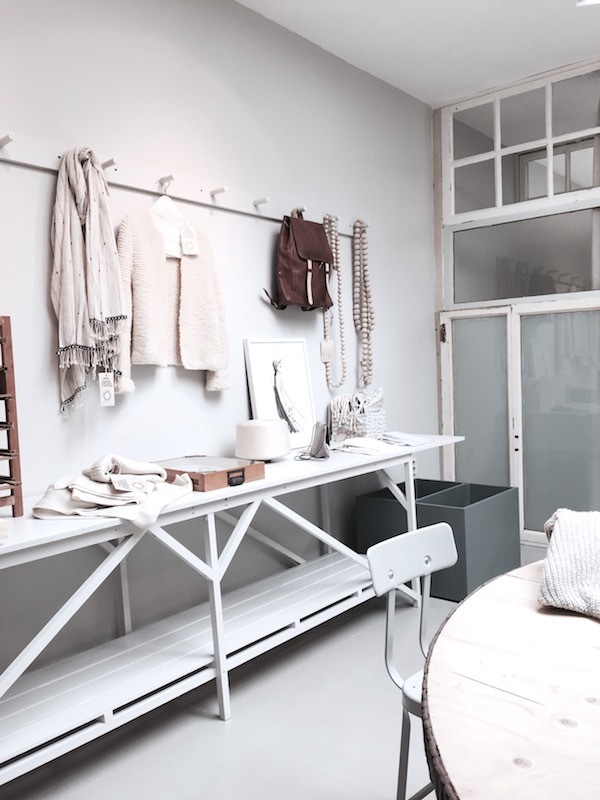 The store has been bright white for some years now and recently got a makeover. 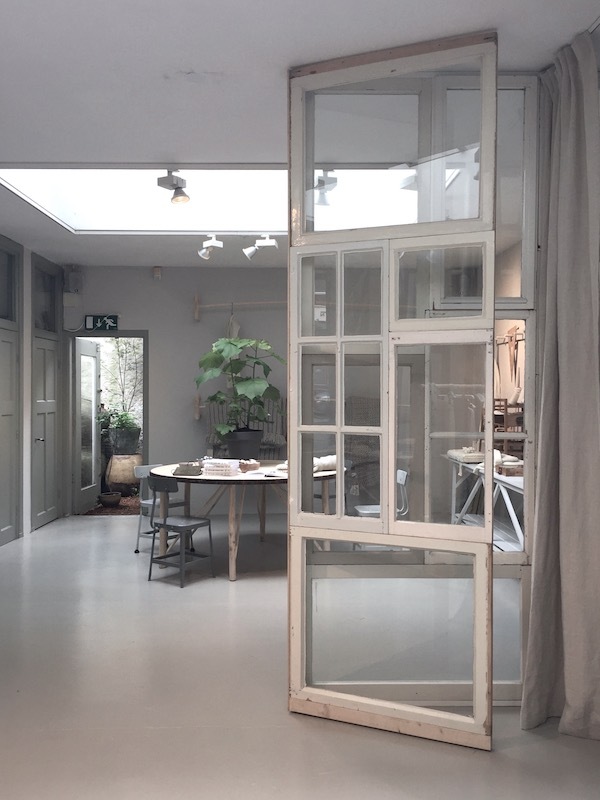 At the back a nice wall partition made out of old window frames separates the atelier from the store. 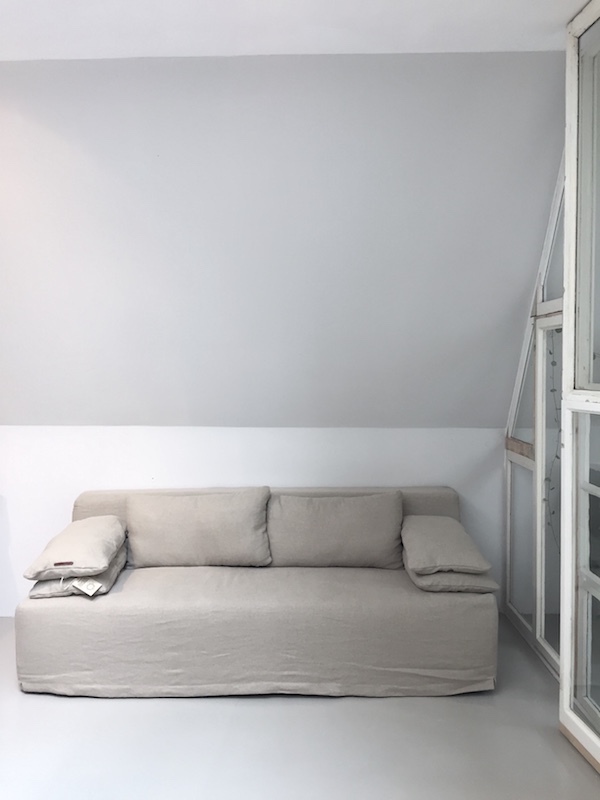 A round table, one of the latest designs by Atelier Sukha stand prominently in the room, new also is the couch shown in one of the pictures. 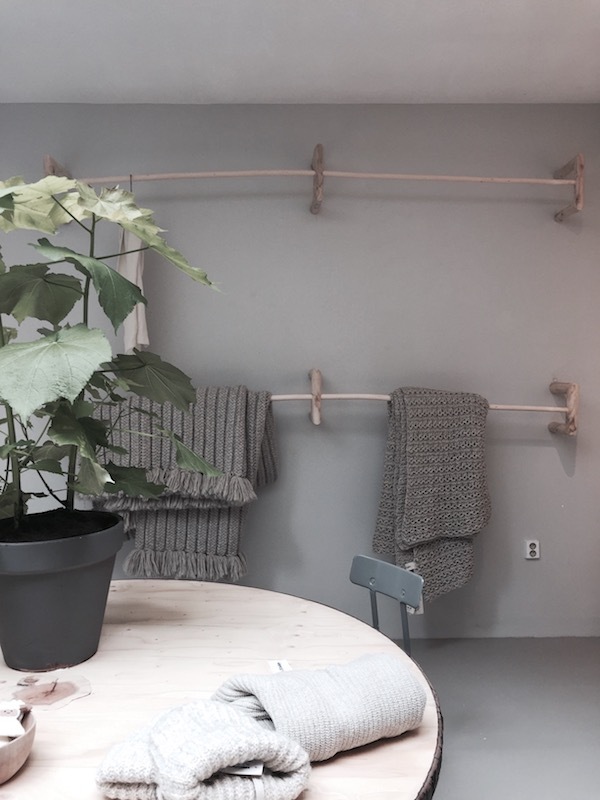 The most important change though is the walls and floor changed from white into grey, it gives a totally new feeling to the store that you feel immediately when entering the store, go check it out!